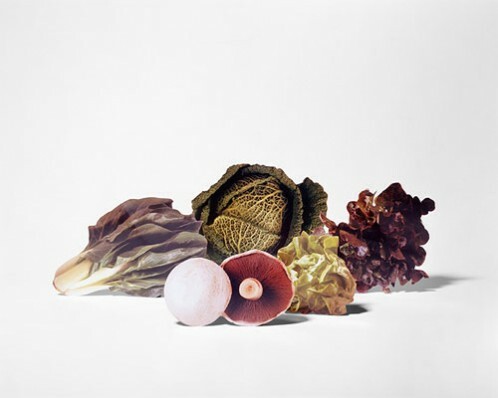 Scheltens Abbenes are the collaborative work of still-life photographer Maurice Scheltens and visual artist Liesbeth Abbenes. 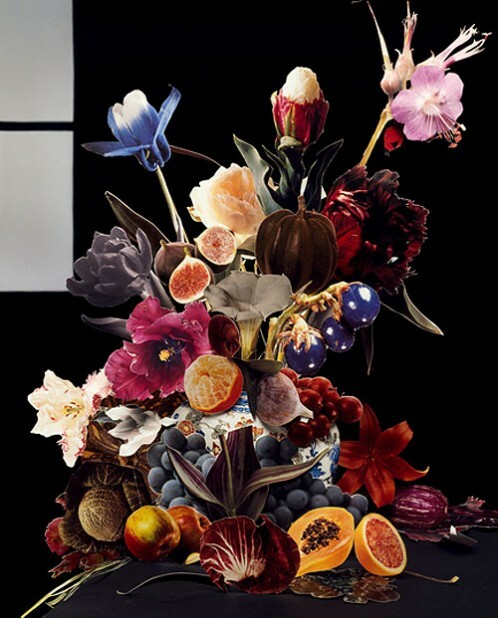 The exhibition Unfolded – Scheltens & Abbenes showcases their series of beautiful still life photographs that are lit in a classic and dramatic way. As well as they echoi the Dutch still life paintings of the 17th century, they simultaneously explore the medium of photography itself. Combining their distinct but overlapping fields of expertise, Scheltens & Abbenes meticulously arrange objects into configurations that have a strong two-dimensional or graphic character. Reducing their objects to clean geometric lines, shows an understanding that the settings will ultimately only exist as a two-dimensional image. Central to their work is the search for a transformative perspective – one which asks questions about how we see things both in life and through photography.